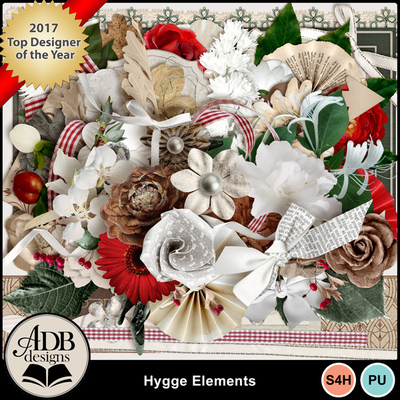 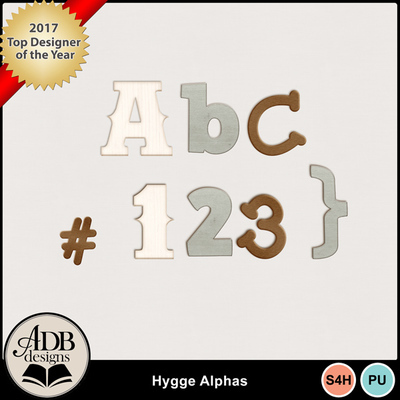 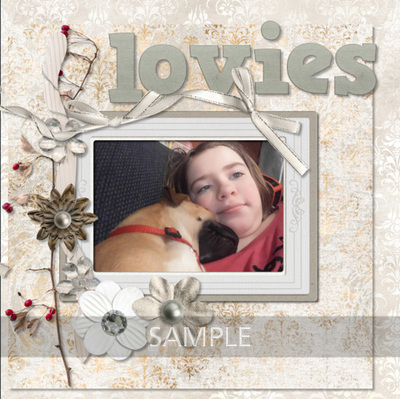 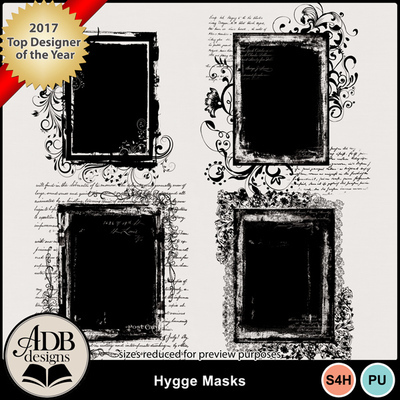 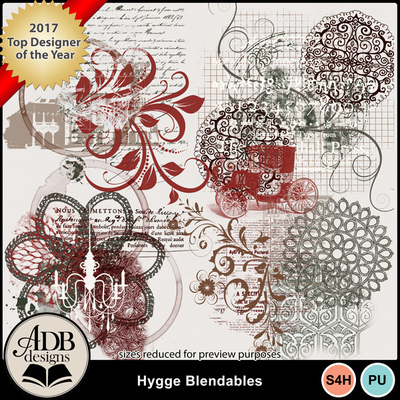 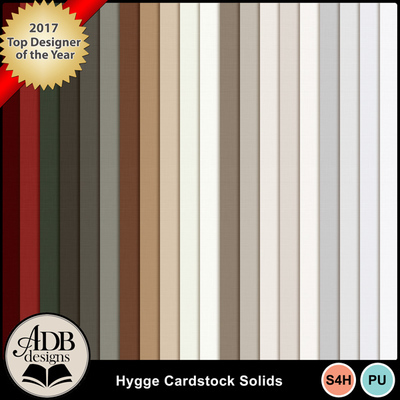 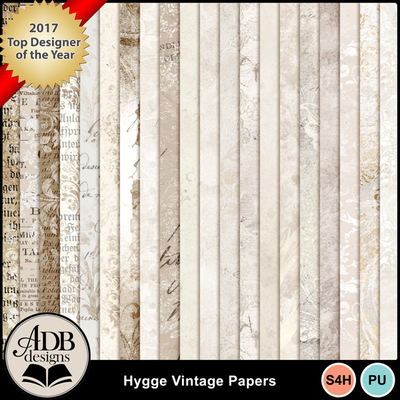 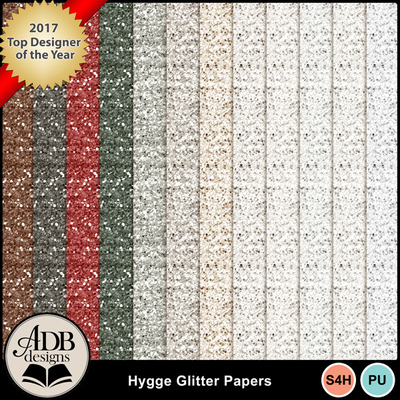 Winter red and forest green mixed with neutral browns and white, give the Hygge digital scrapbook kit a feeling of comfort and warmth. 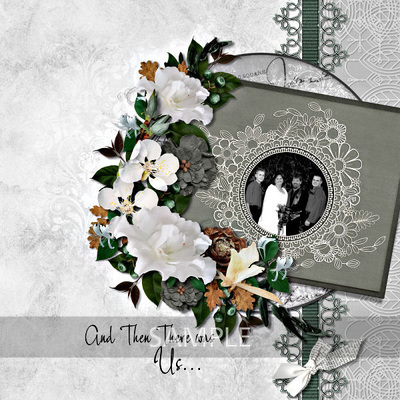 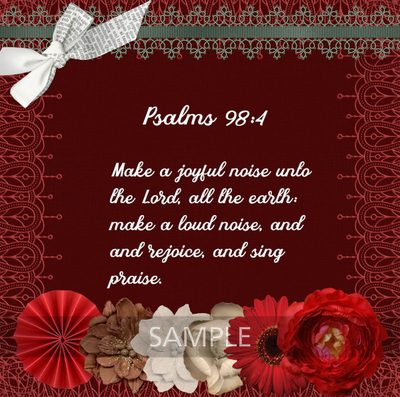 Dried leaves are sprinkled in with paper flowers, checked ribbons, and lace. 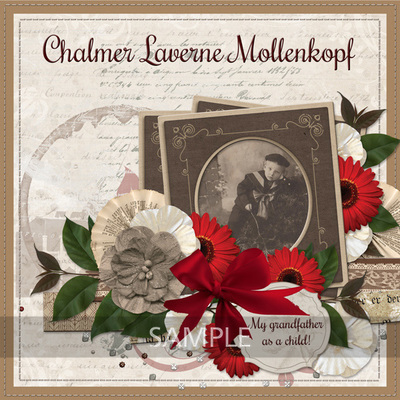 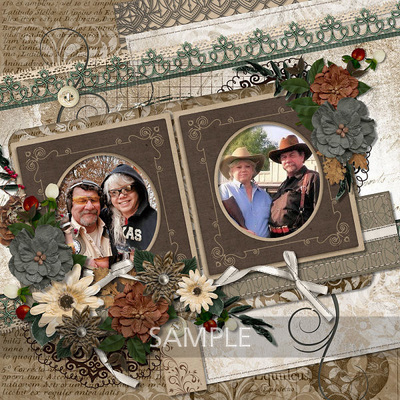 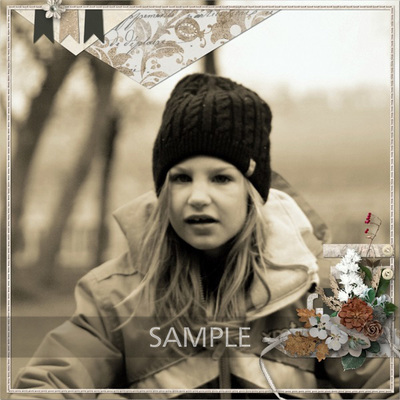 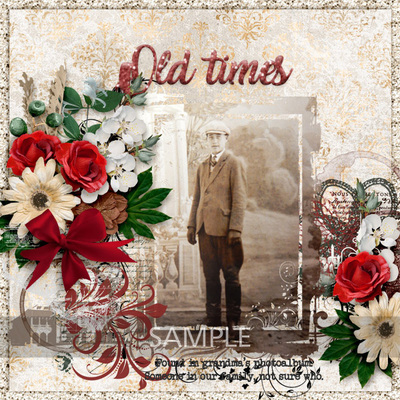 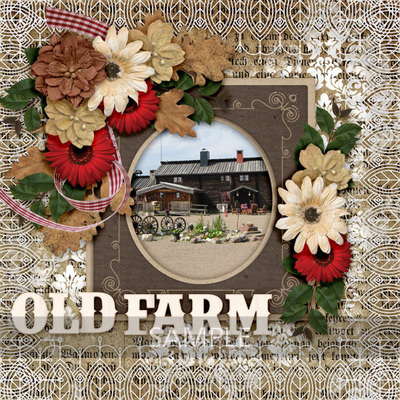 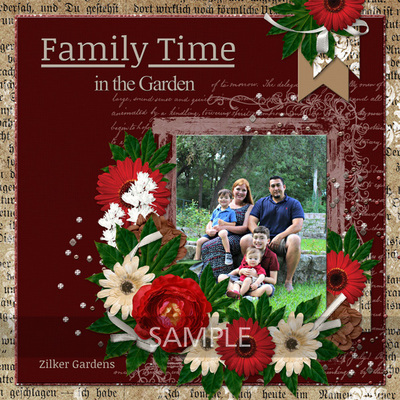 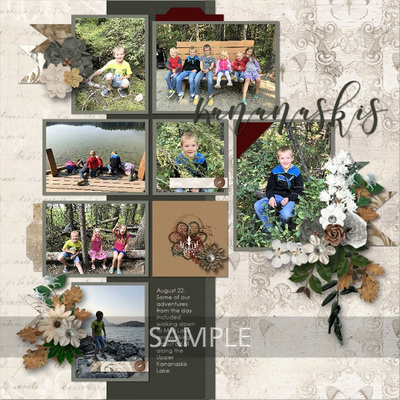 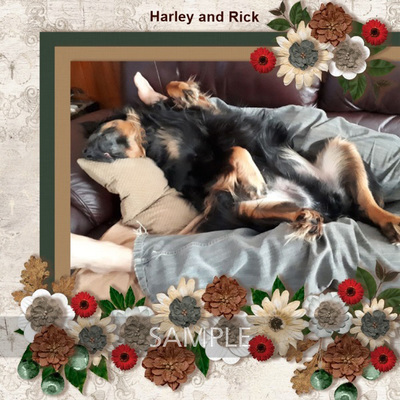 Designed to scrap fall and winter photos but versatile enough for pictures of your summer garden or vintage family photos too.